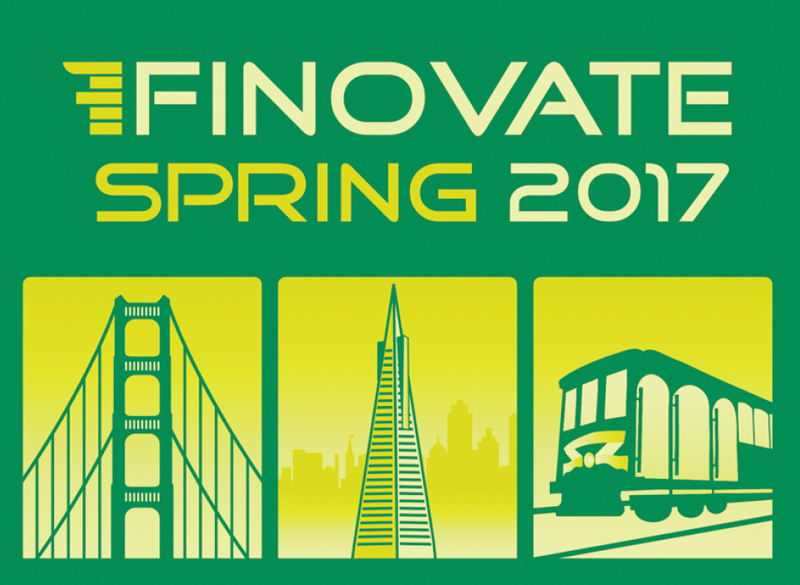 Financial-technology junkies gathered in San Jose, Calif., for a couple of days at the end of April to check out up-and-coming apps and websites at the Finovate Spring conference. Each presenting company was allotted exactly seven minutes to give the audience a live demo of its featured product. There were a number aimed directly at banks and brokers in the business-to-business space, with a focus on security and “know your customer” functionality. Barron’s was particularly interested in those that can be used by individual investors and traders. Here are our highlights from among the 59 presentations. CAPITALISE (CAPITALISE.AI), an Israel-based fintech firm, offers a natural-language trading engine that lets the user turn investment ideas into orders, using plain English. You can test an idea, and the app will suggest improvements to make the trade more profitable. You could, for example, tell Capitalise, “Buy 500 shares ofStarbucks if the price drops below $60 and the price of coffee futures drops more than 1%.” You can also specify the conditions under which you’d like to exit, and let your strategy be executed automatically. Capitalise is partnering with Interactive Brokers Group (ticker: IBKR) for order execution, and hopes to partner with other banks and brokers. QUANTIACS (QUANTIACS.COM) allows traders to write a trading algorithm in its tool, Quantinator, and gives them access to 27 years of data for back-testing. Access to the data and to the open source back-testing toolbox is free. The data include stock prices for the Standard & Poor’s 500, as well as 44 kinds of futures. The tests consider both long and short trades; you can restrict your system if you’d like. You’ll have to be able to program either in Python or on Matlab, so this isn’t for the faint of heart. However, Quantiacs sponsors competitions, and the winning algorithms are made available to hedge funds and other quant traders. Those who use the algorithm pay a management fee, with half going to the developer. This is an interesting way for algorithm creators to profit from their work. HEDG (HEDG.FUND) provides personalized investing tools to help customers build and share investment strategies. The onboarding and risk questionnaire look a lot like typical robo-advisors, but rather than buying exchange-traded funds, you buy fractional shares of individual stocks. You can sort and filter the individual components of each sector, such as deleting all stocks in certain groups. Customers of the San Francisco–based operation get a news feed that includes a social aspect. As CEO and founder Robert Rutherford said during the presentation, “We’re not trading stock tips on the golf course any more.” The platform also connects customers to financial advisors if they’d like some personal support. Rutherford also considers HEDG a good way to link advisors to the $50 trillion in investible assets expected to come online in the next decade. VOLEO (VOLEOUSA.COM) is an app aimed at investment clubs. It’s described by CEO Thomas Beattie as “fantasy football meets gaming meets trading.” Voleo lets people form their own private trading club, with its own trading rules. Native iOS, Android, or web apps track the club’s progress and each individual member’s recommendations, and calculates a value it calls DROID, which stands for “definitive return on investment decisions.” There’s a leader board where clubs can compare their DROIDs, adding to the fantasy football feel. This app is targeted at younger traders, who are thought to want a more social trading experience. It takes a minimum of three people (maximum of 100) to form a Voleo club, and each person must deposit a minimum of $500. Once a trade has been proposed and accepted by the club, it is executed by Voleo for a flat $12 fee, shared by the club’s members. At present, only stocks can be traded on Voleo, and solely through cash accounts. But it is considering adding other asset classes, as well as margin accounts, depending on customer demand. ONIST (ONIST.COM) has developed a virtual family-office platform that can bring together financial advisors, estate planners, tax pros, insurance advisors, lawyers, and accountants to collaborate in managing a family’s wealth. Most family-office platforms are geared toward advisors, and shortchange the others involved. Montreal-based Onist can centralize documents—such as wills, trusts, insurance policies, and tax documents—in one place. 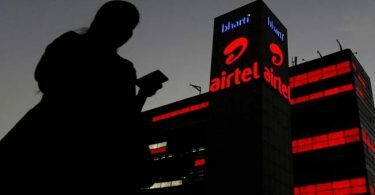 It connects to more than 15,000 financial institutions for collecting and sharing data. Being able to pull all of the financial information together in one place, including assets and liabilities, makes it simpler to develop an accurate picture of a family’s net worth. Each individual’s access can be set for viewing data and reports. Onist is currently in late beta, but you can sign up now for access once it launches. DIVY (DIVY.COM) aims directly at the younger generation with its mobile investment system, which we wrote about during its beta test early last year (“Two New Mobile Investing Apps for Millennials,” Jan. 23, 2016). Customers can invest in stocks in $10 increments. Trades can be queued up and then executed at 10 a.m., 1 p.m., or 3:55 p.m. If done that way, the transaction costs 1% of the trade value, up to a maximum of $1. There is no asset management fee. Stocks are organized into categories such as “Game On,” “Healthy Living,” and “Solar Power,” and each company’s page includes underlying brands and comparisons with the competition. There is context-sensitive help all over the app, which will officially debut this month. Before the launch, the Los Angeles–based firm will allow customers to open an account, and by entering the code “Fin10,” receive a $10 deposit into it. That’s not a bad way to get started. The dashboard gives customers an integrated view of all their Ally accounts. Ally Invest has all the options tools that were key parts of the TradeKing platform, and includes a robo-advisory service, now called Ally Invest Advisors. Moving funds from bank to brokerage (and vice versa) is easily accomplished. Legacy TradeKing customers won’t see a huge change, other than new colors and the new name. Upon logging in to Ally Invest, they’ll see the TradeKing platform, and still have access to the rebranded TradeKing Live, which features streaming real-time data and a customizable news feed. Ally Bank customers will see only the rebranded TradeKing Live platform. The MB Trading platform also will be renamed, but trading processes and products will remain the same, says Ally Invest CEO Rich Hagen. Pricing also remains the same, at $4.95 per transaction, plus 65 cents per options contract, but a new tier has been added. Those with balances exceeding $100,000 or who trade 30 or more times per quarter will pay $3.95 per trade and 50 cents per options contract.